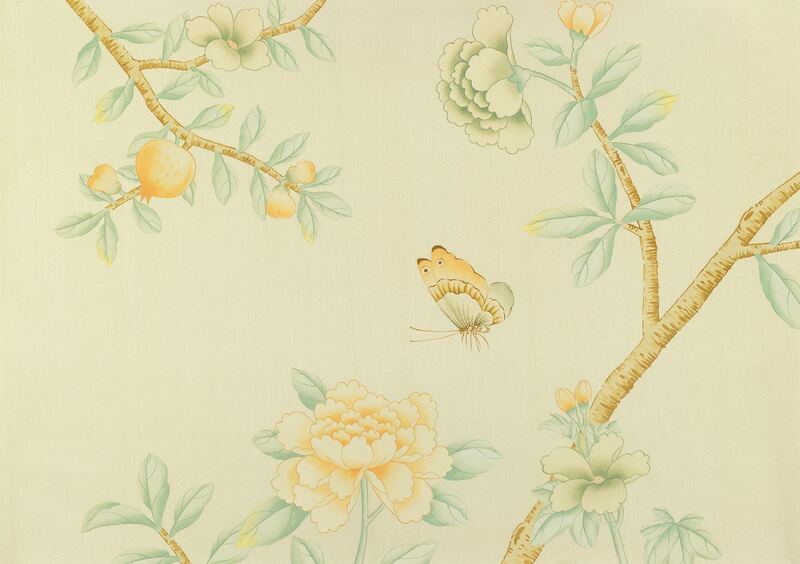 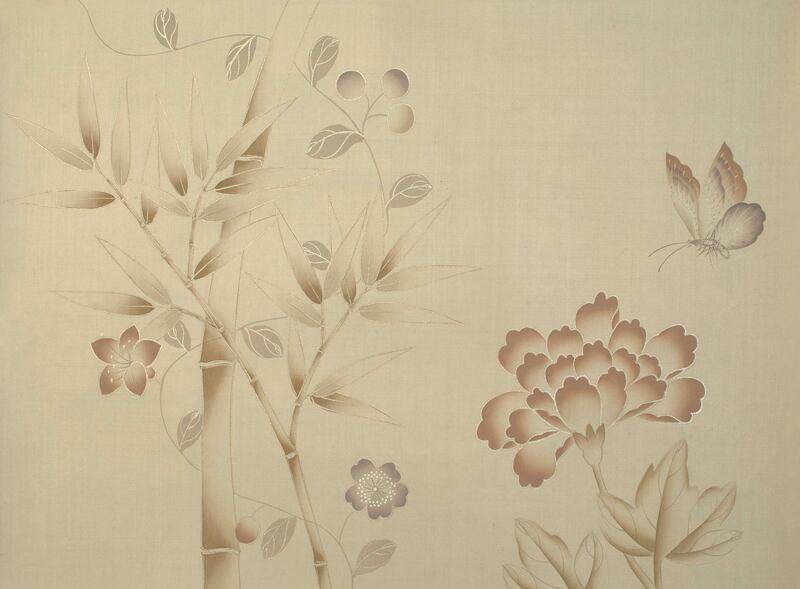 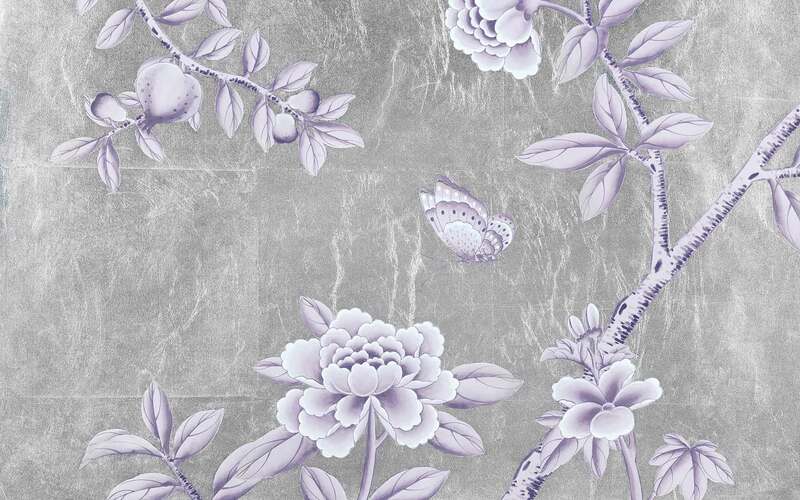 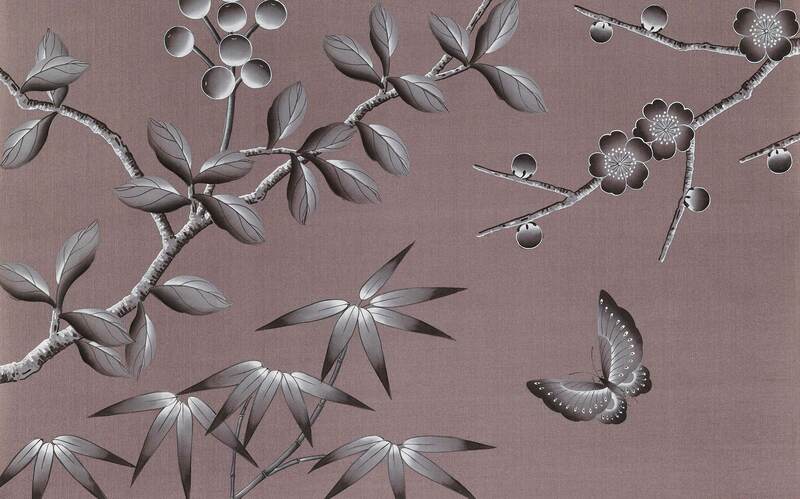 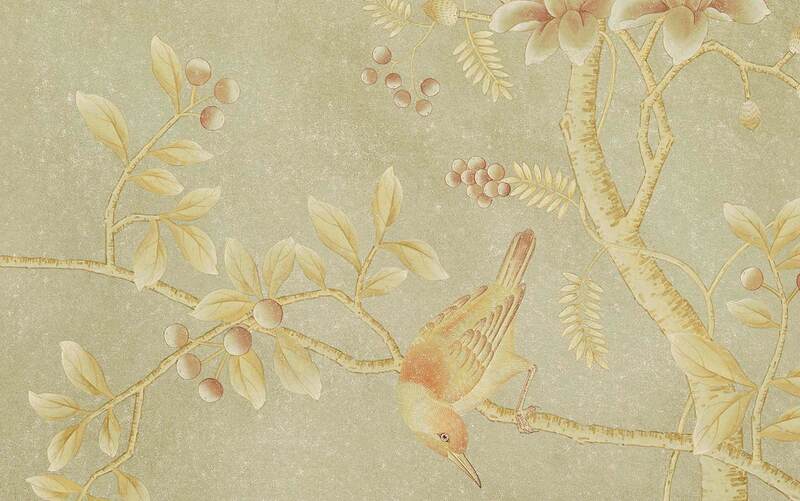 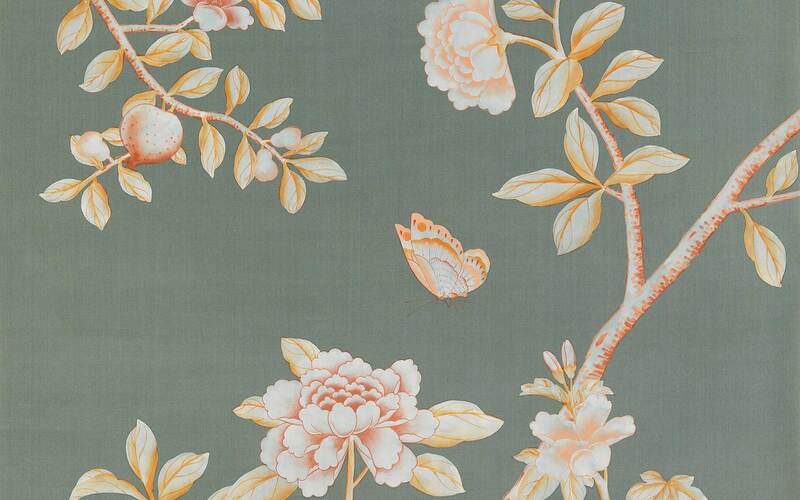 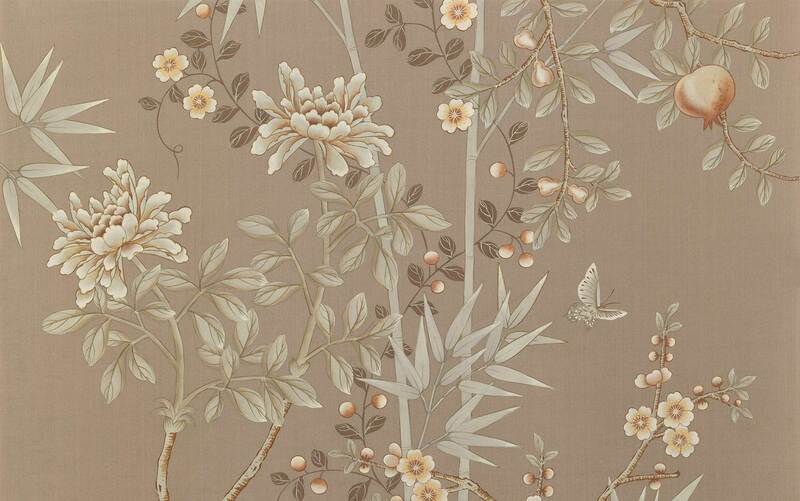 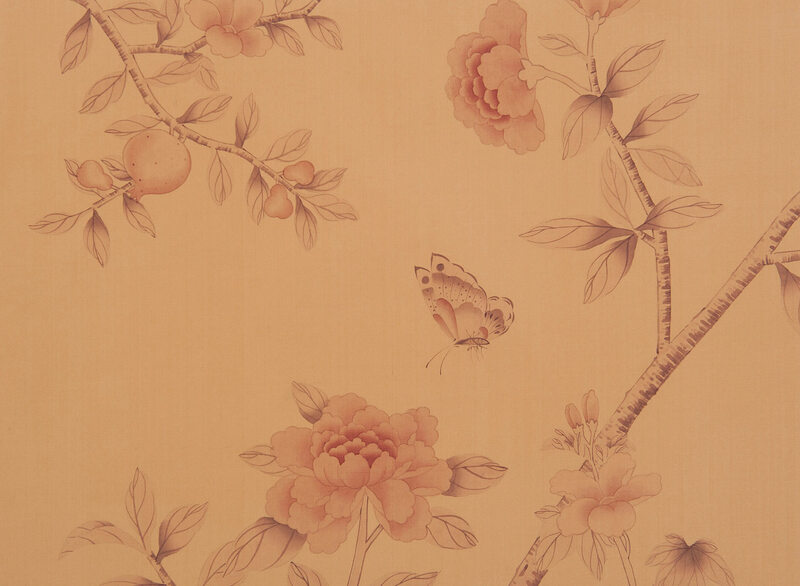 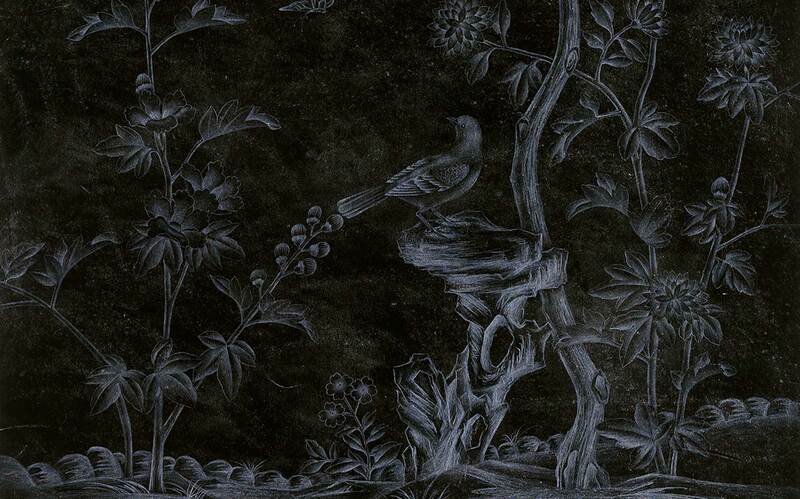 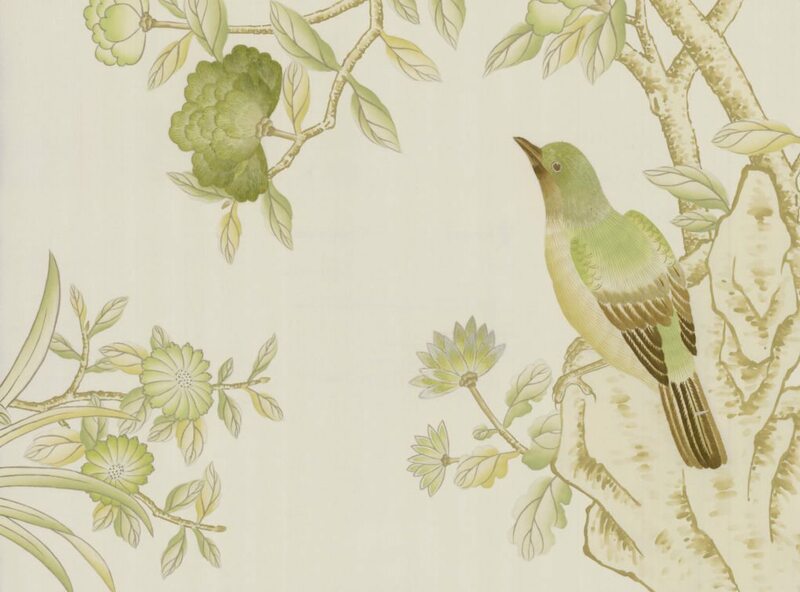 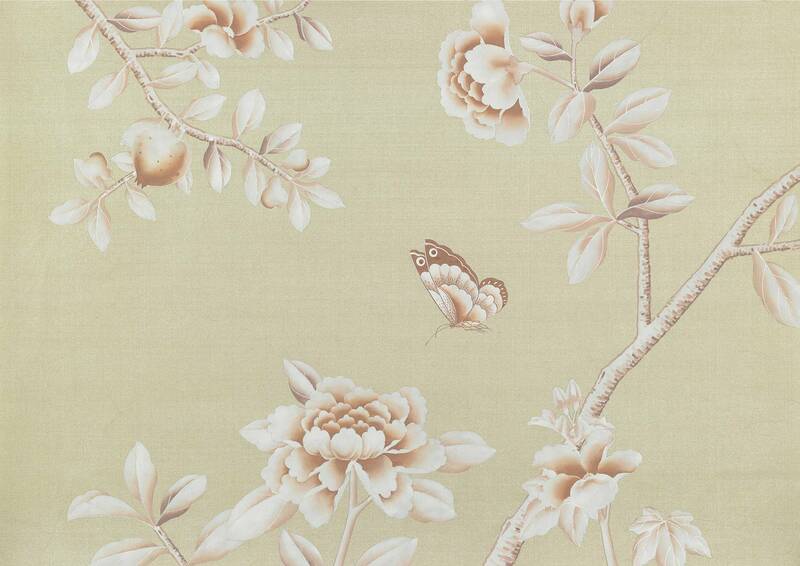 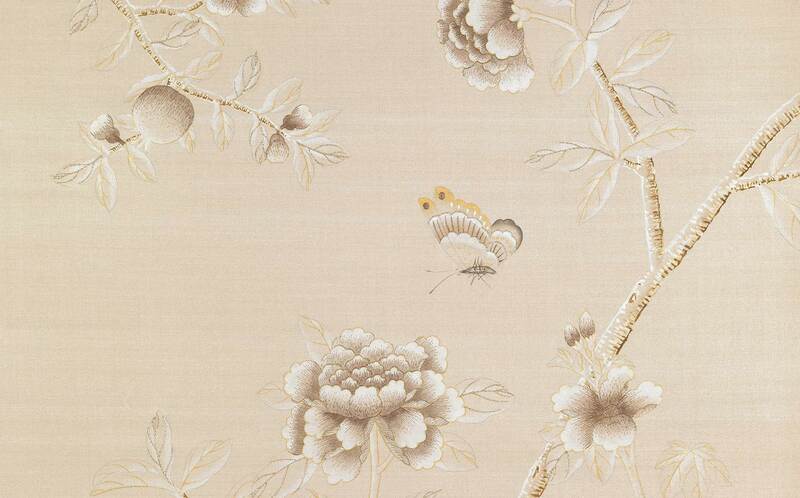 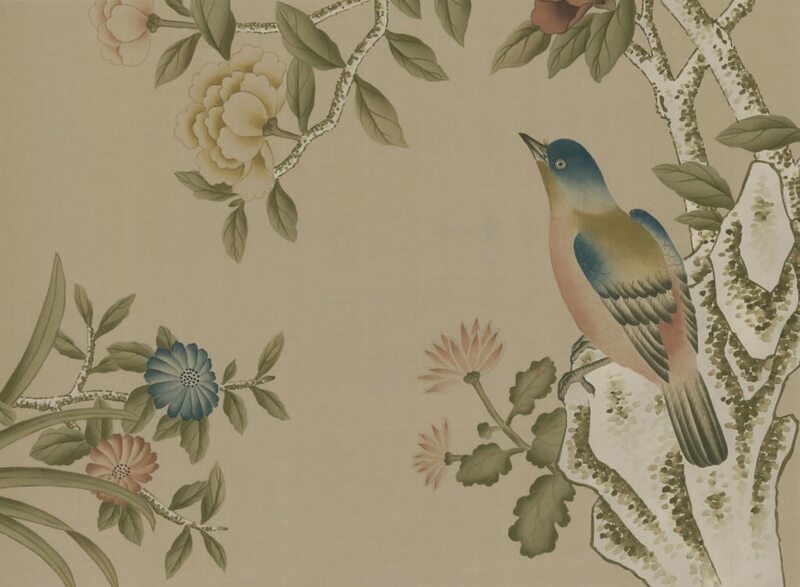 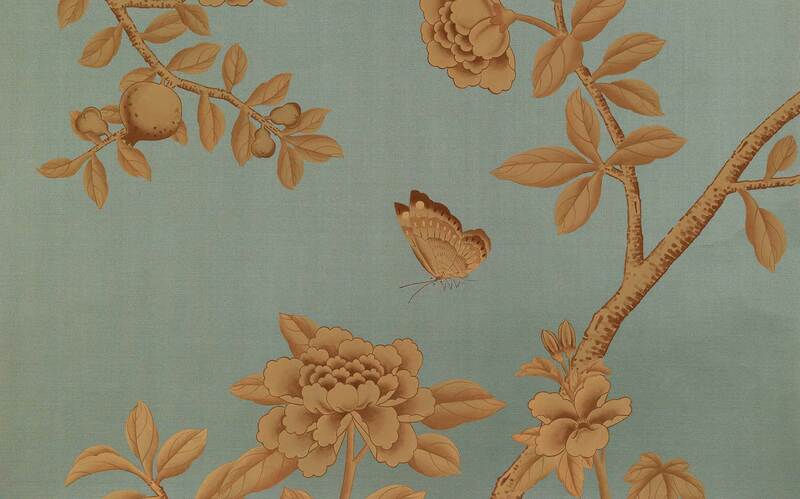 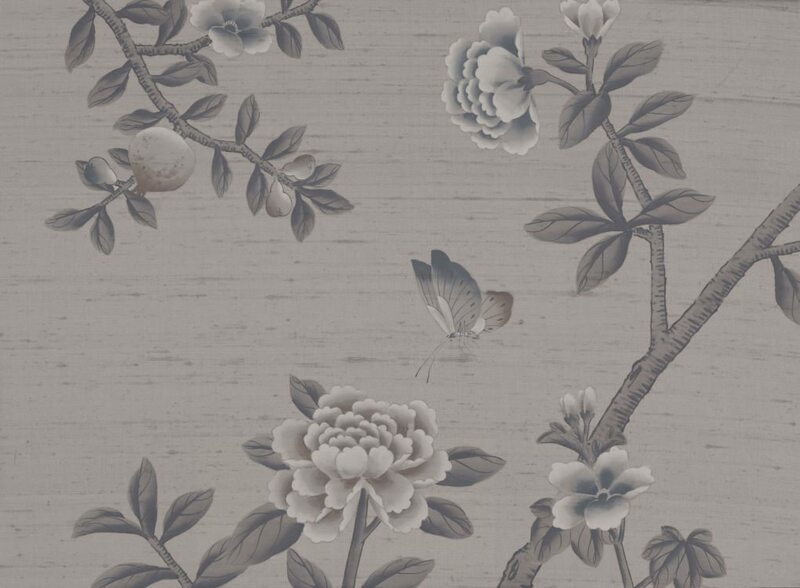 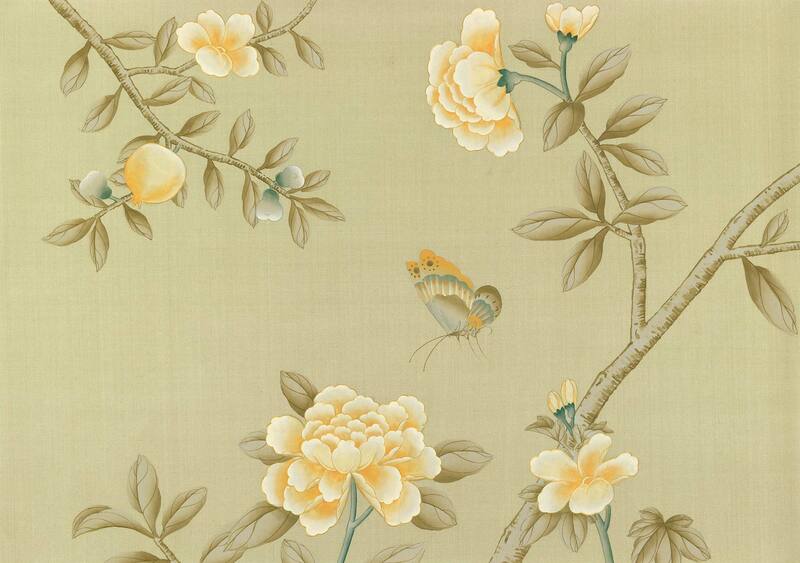 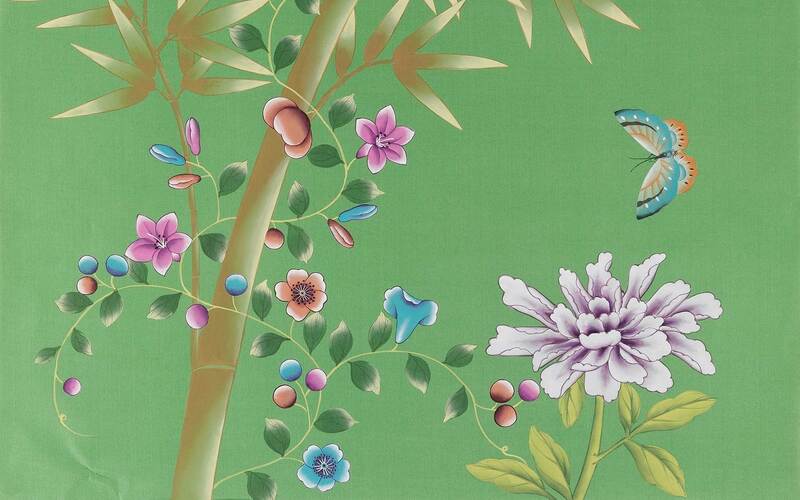 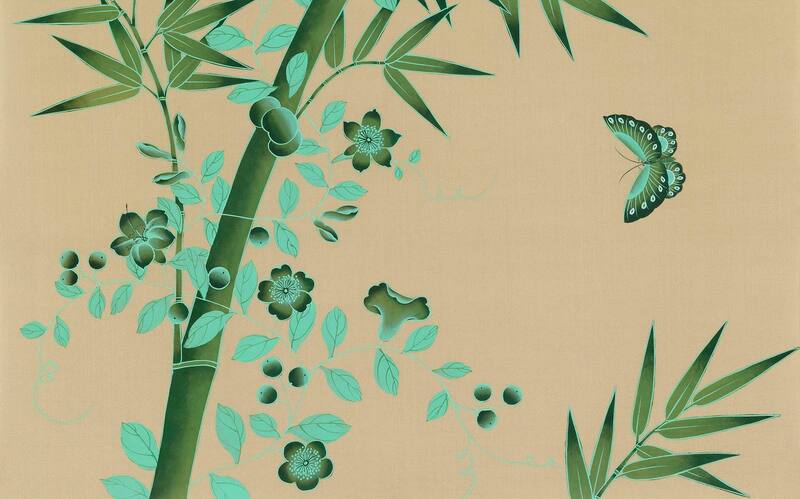 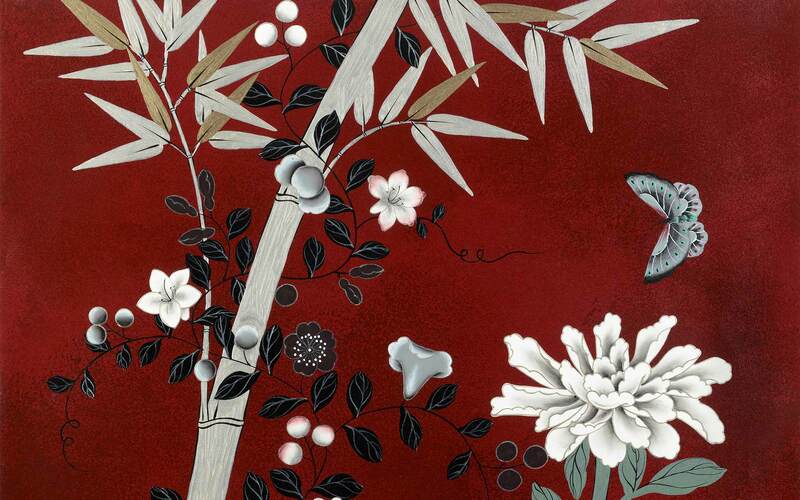 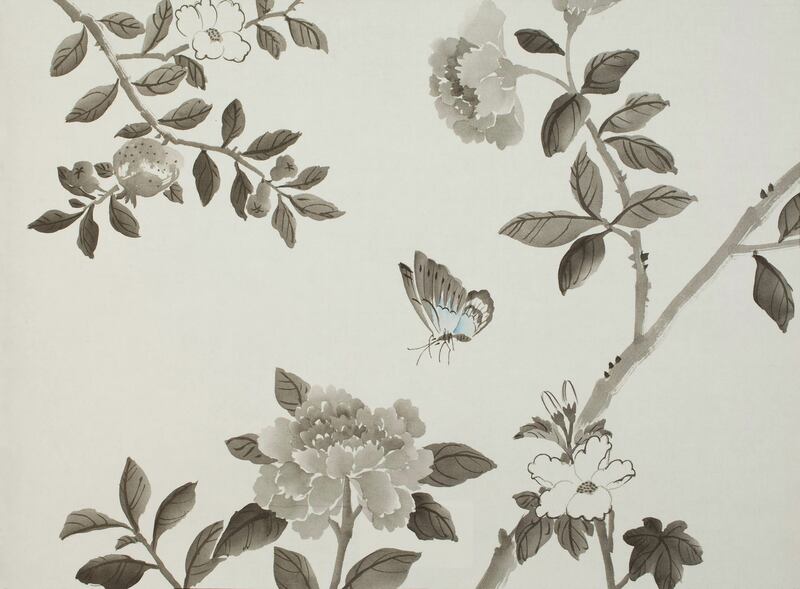 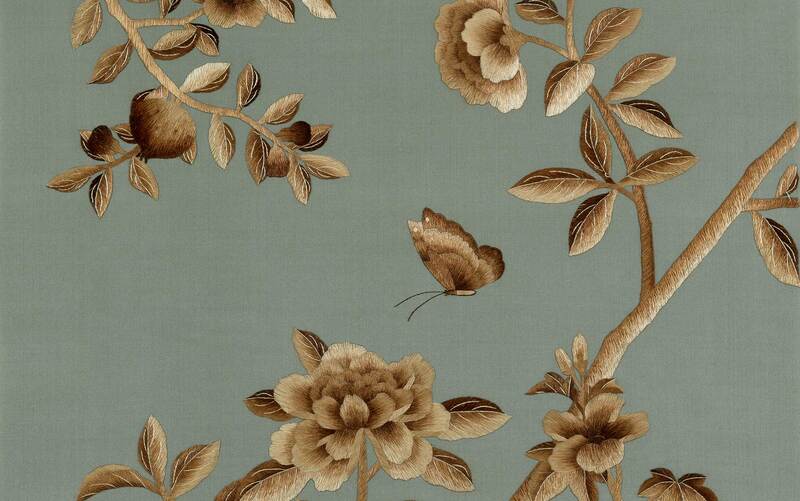 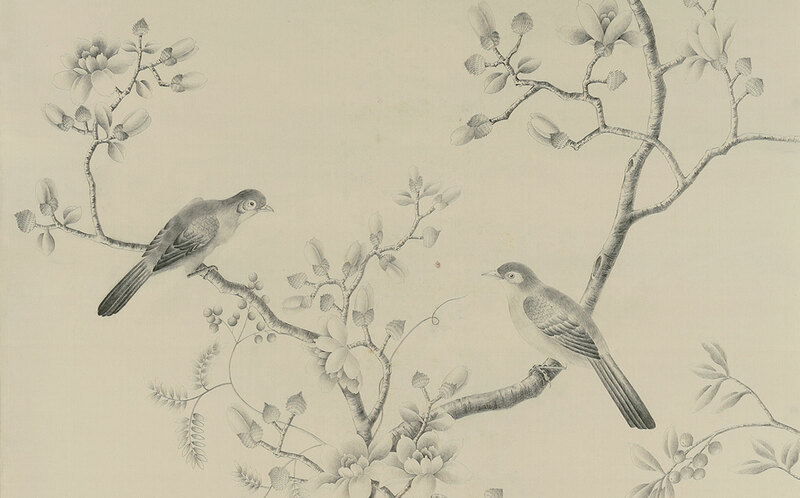 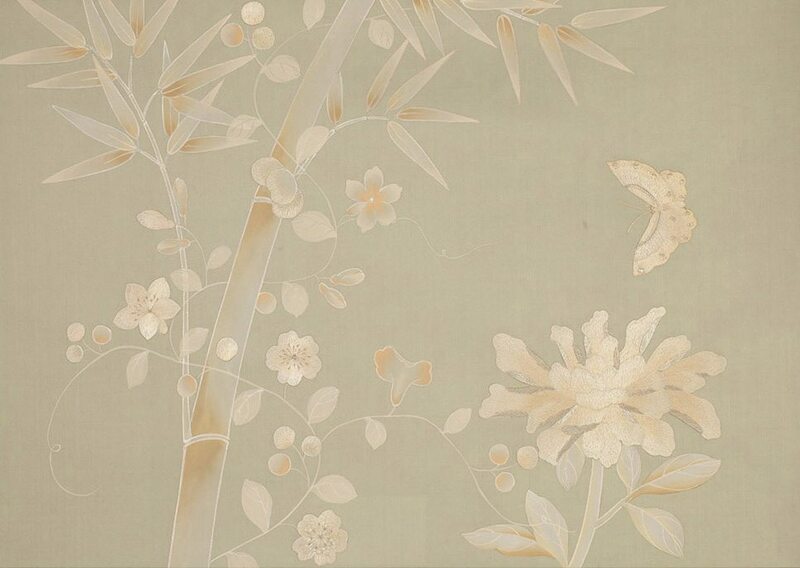 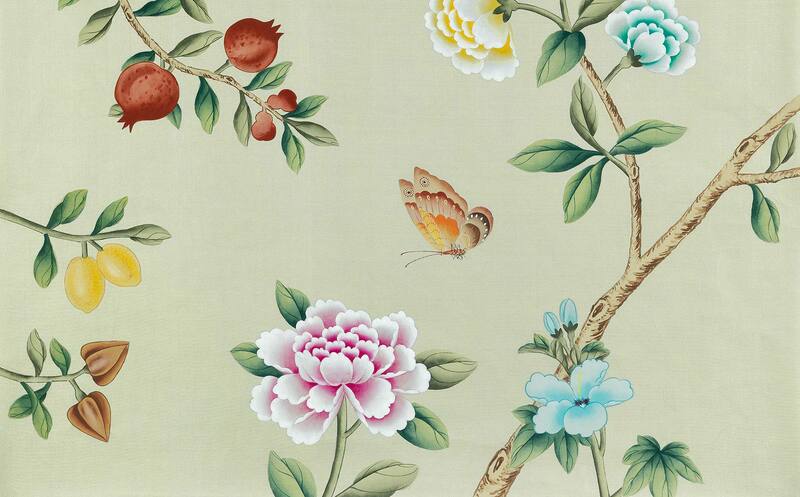 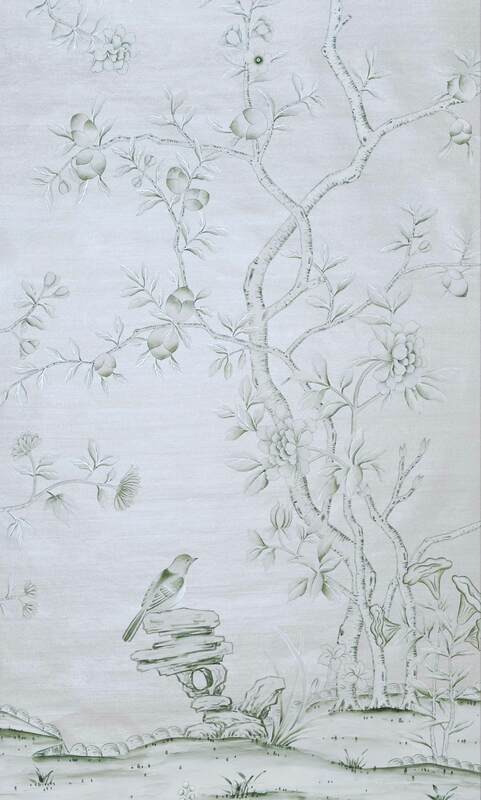 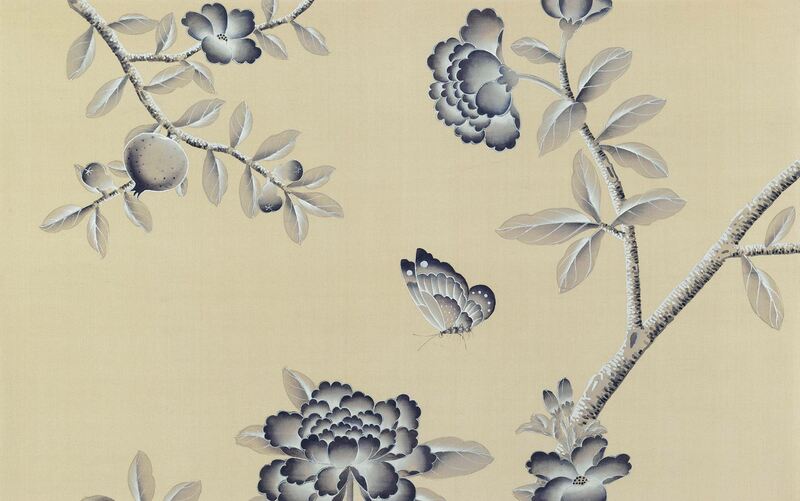 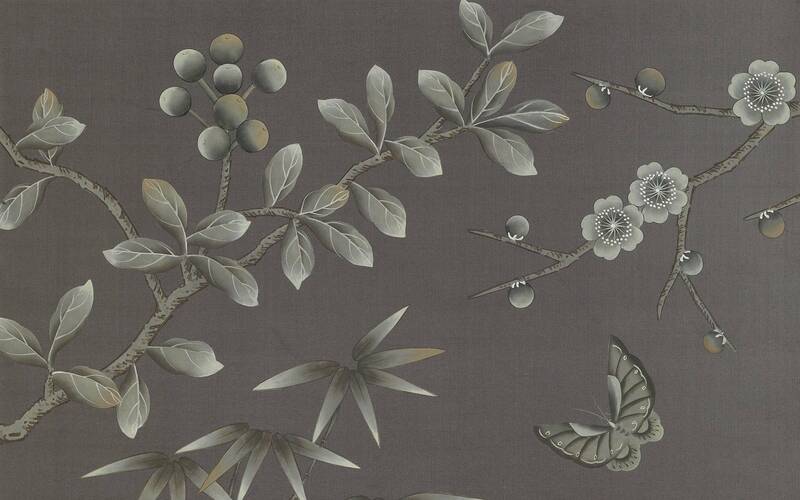 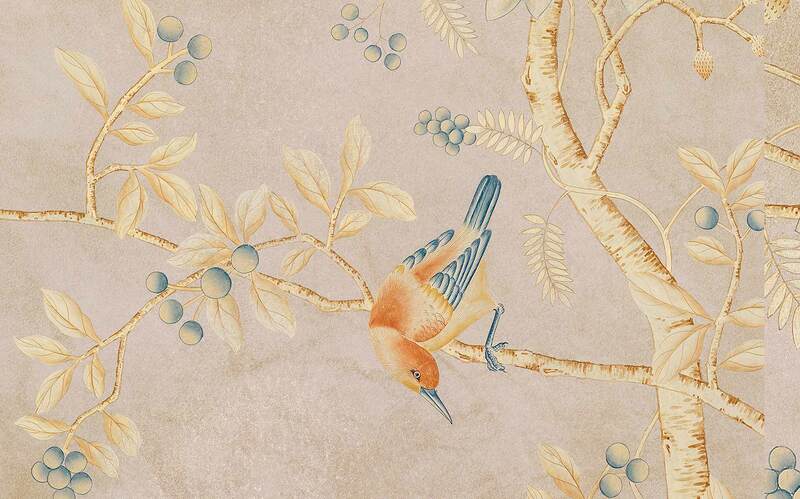 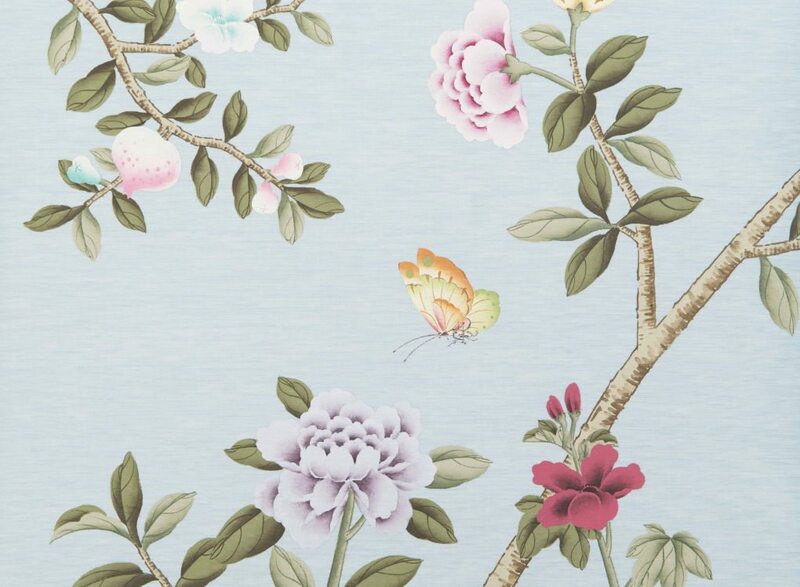 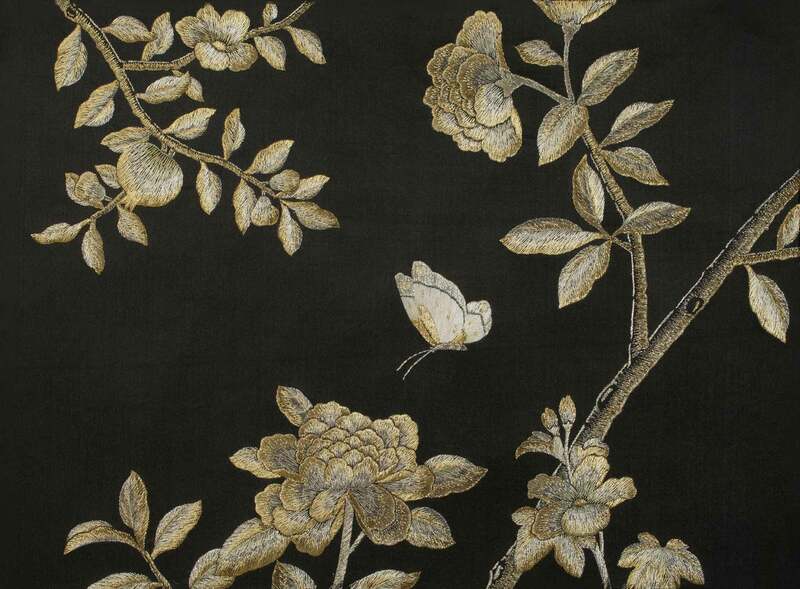 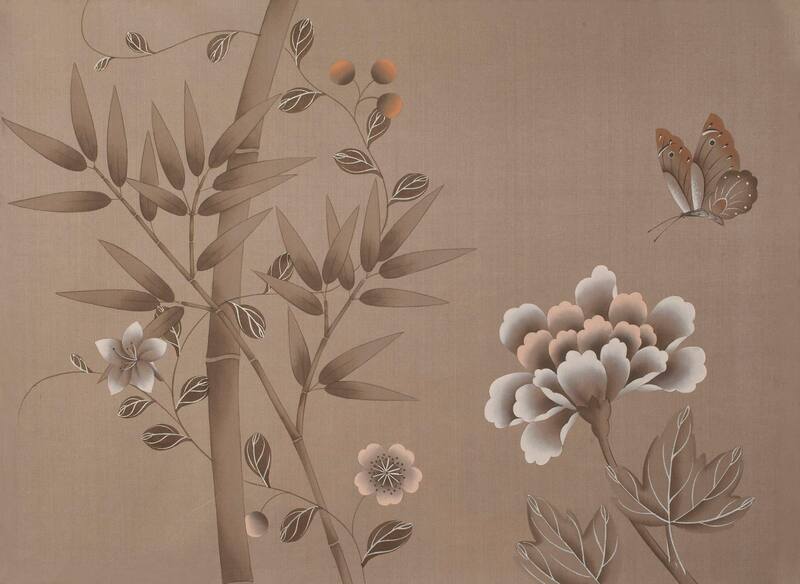 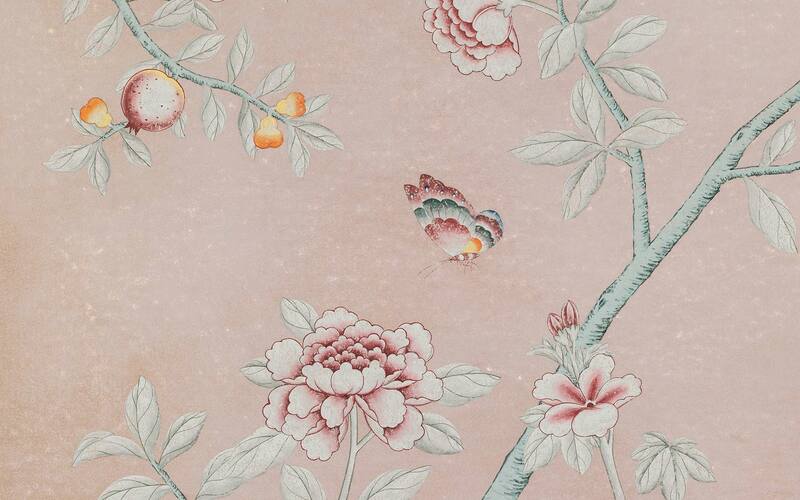 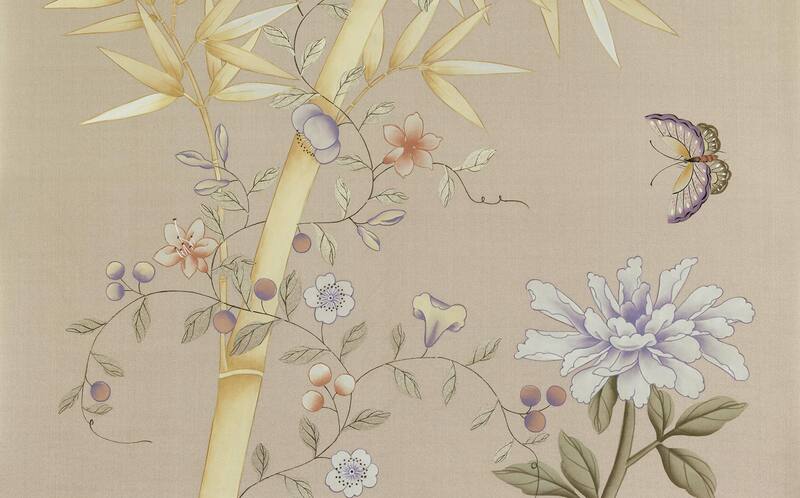 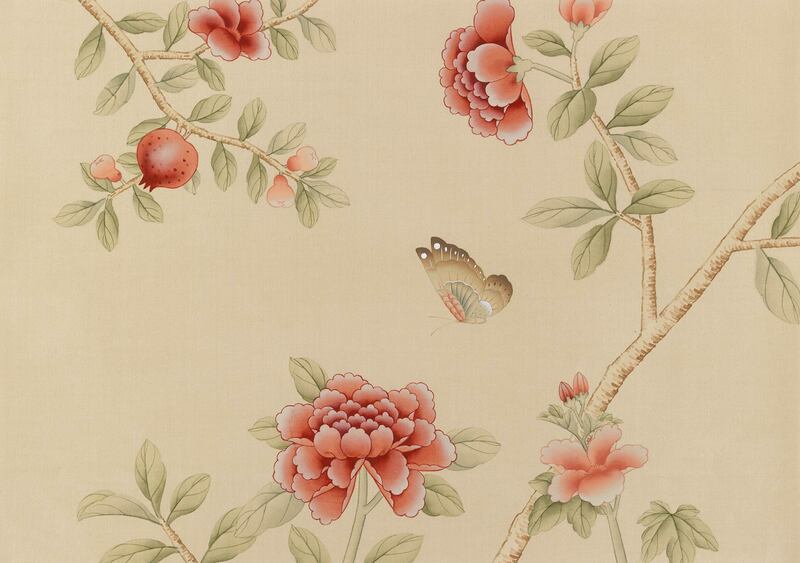 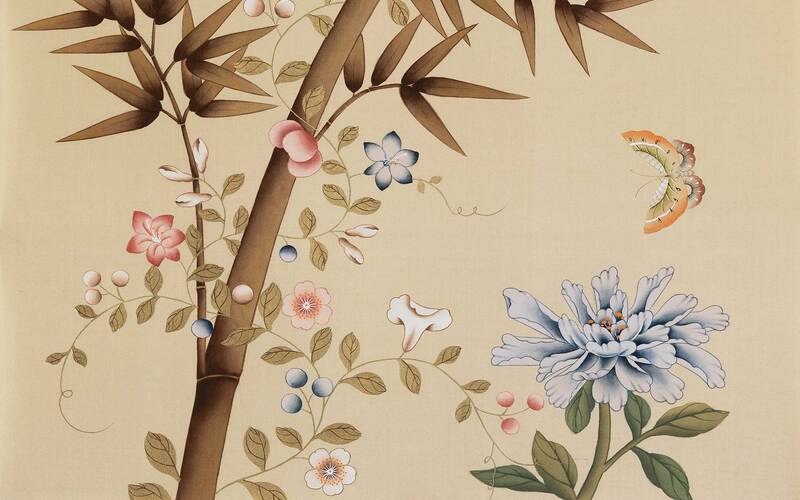 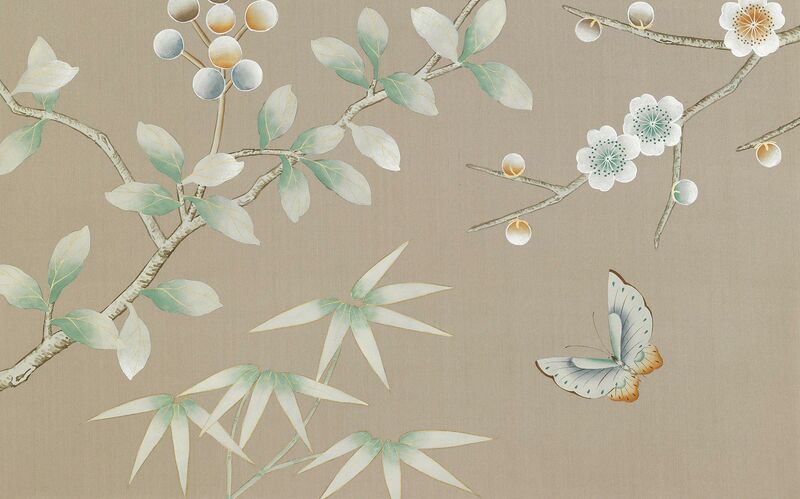 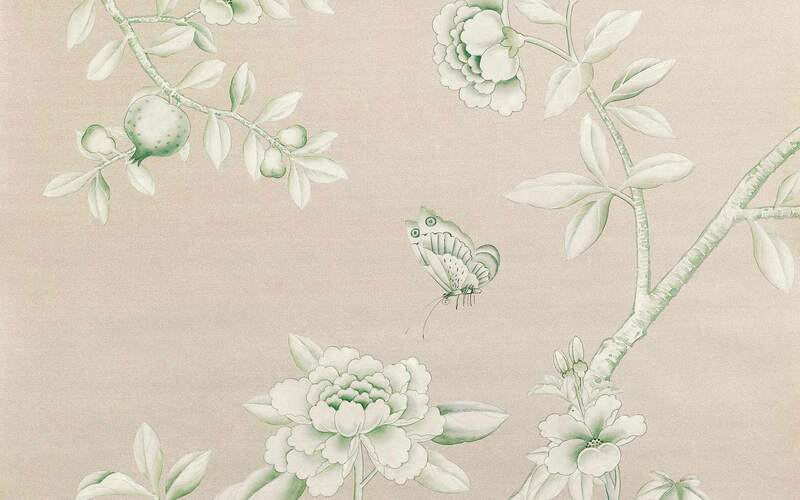 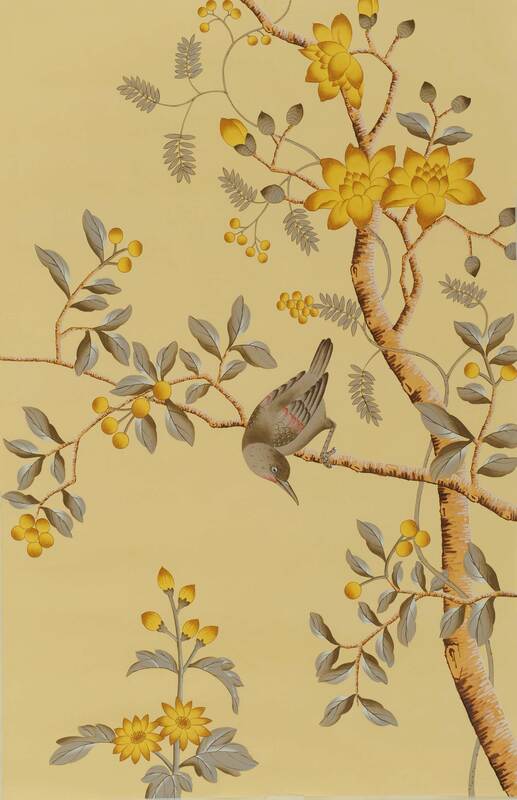 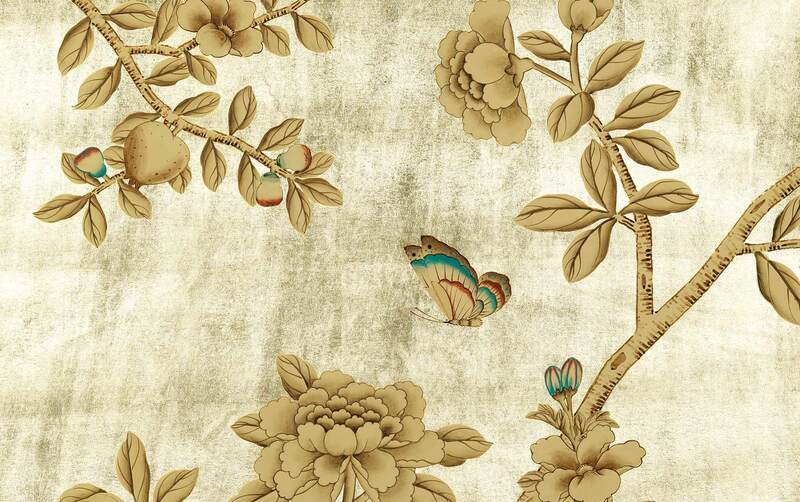 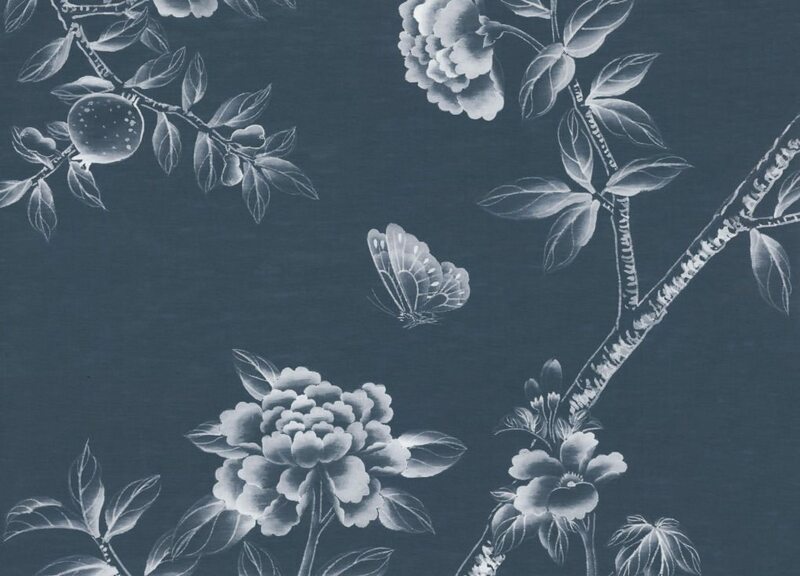 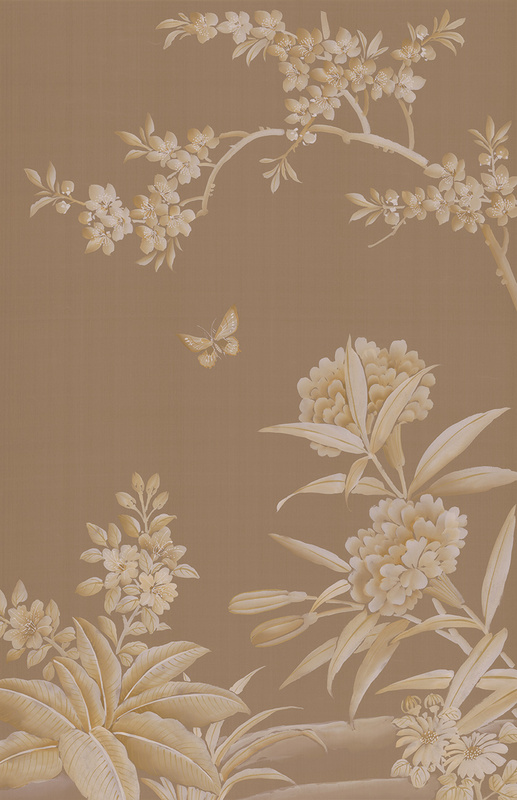 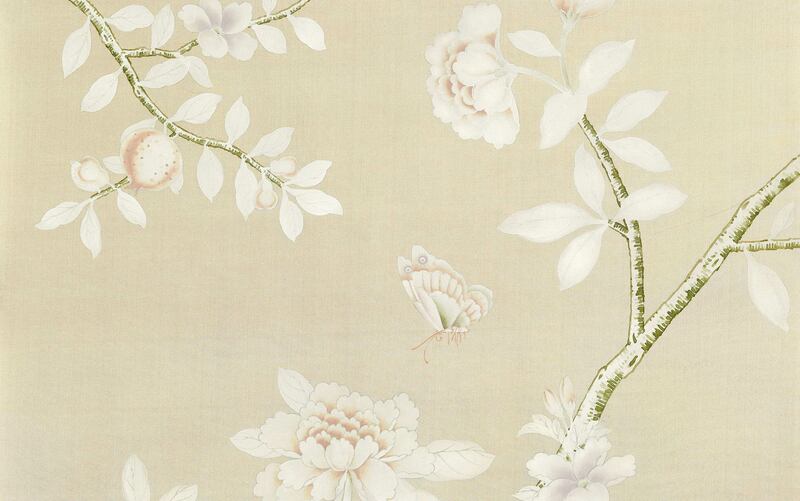 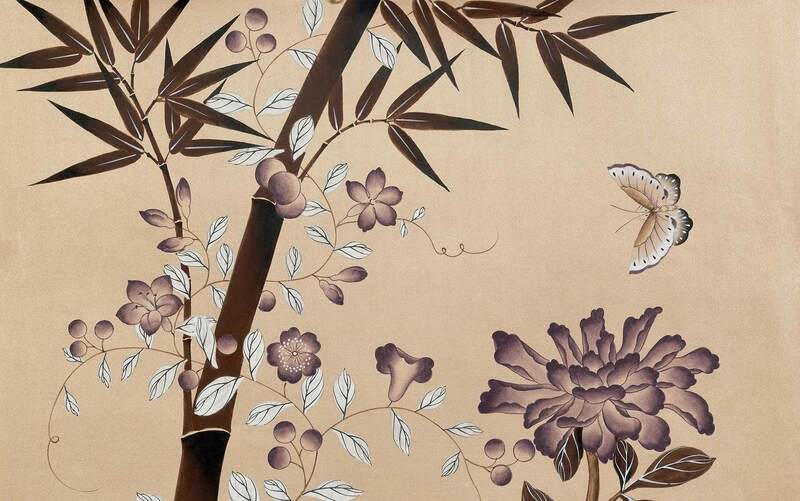 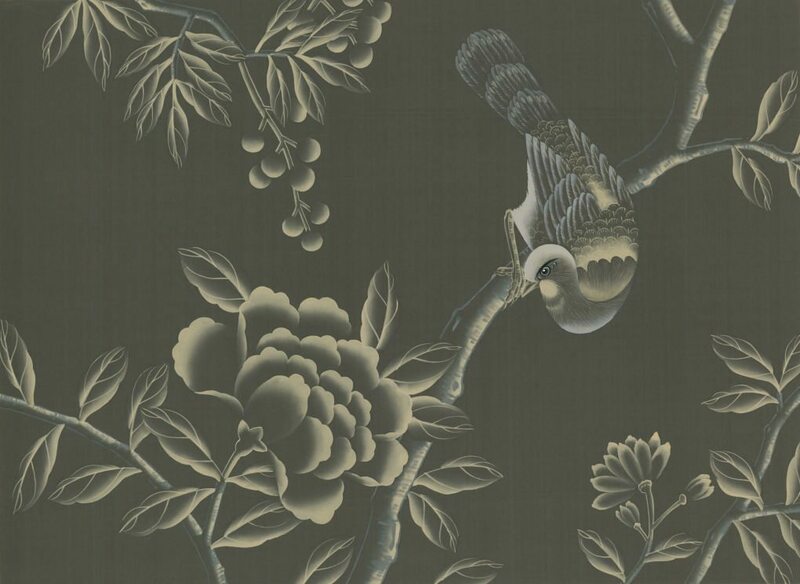 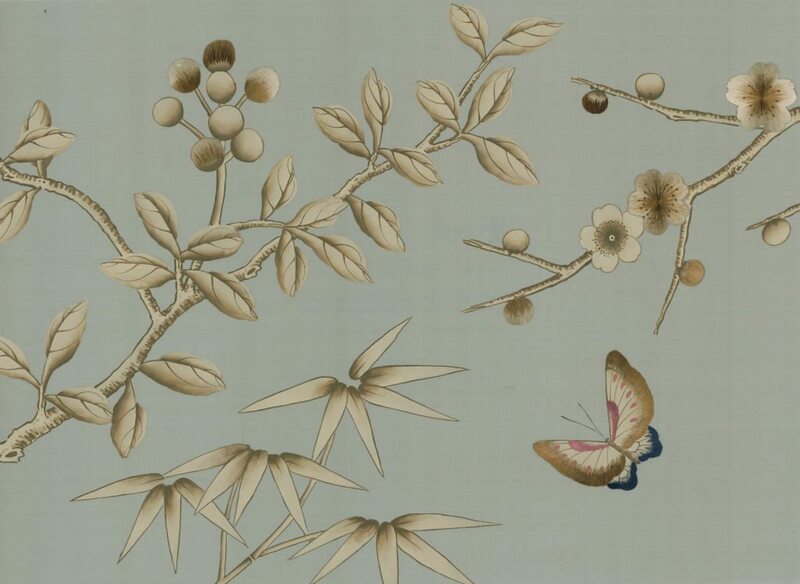 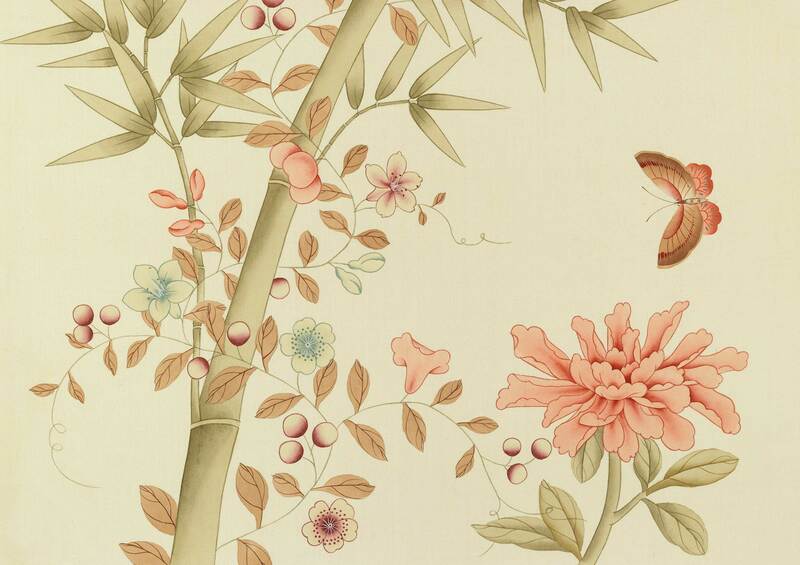 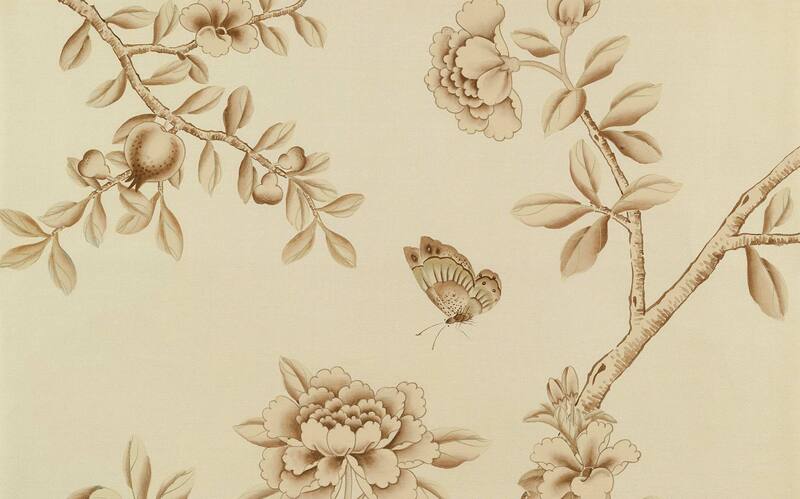 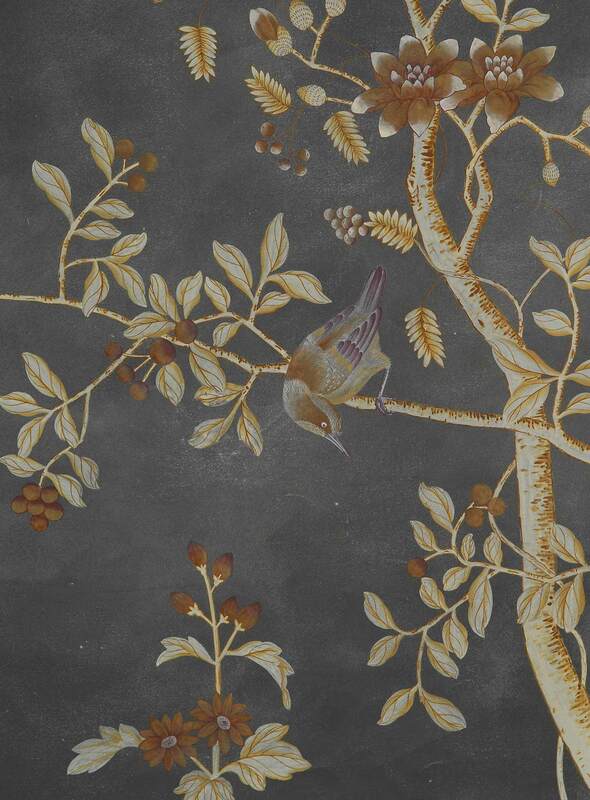 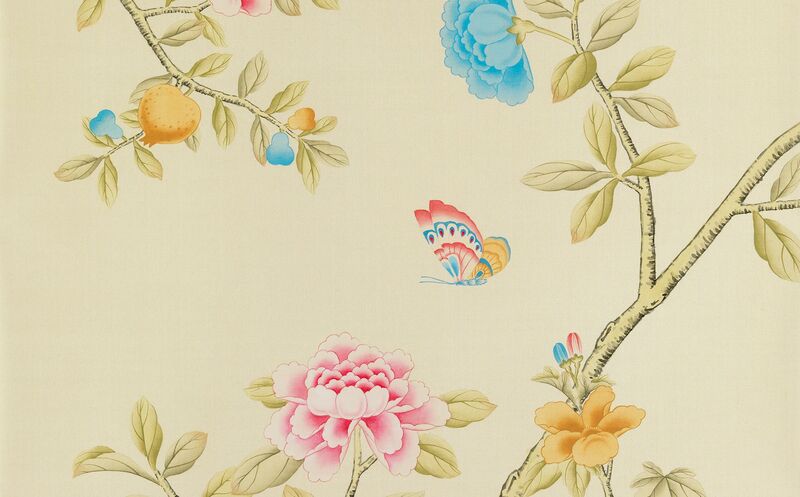 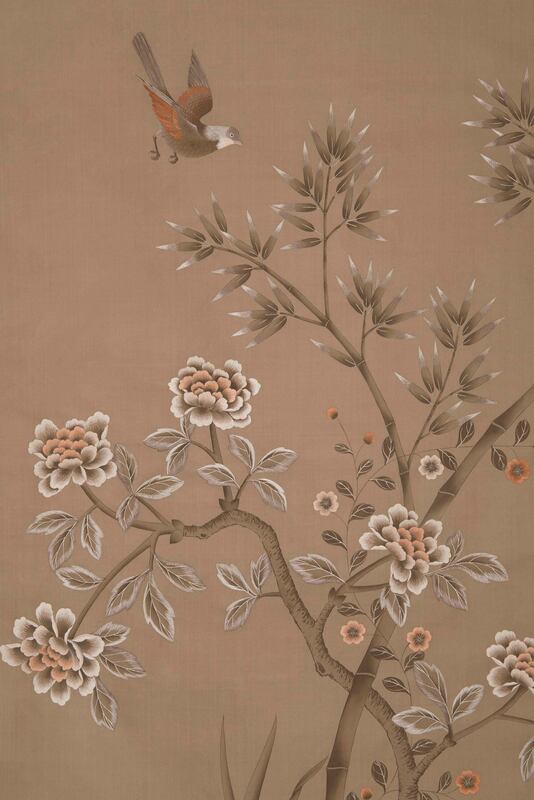 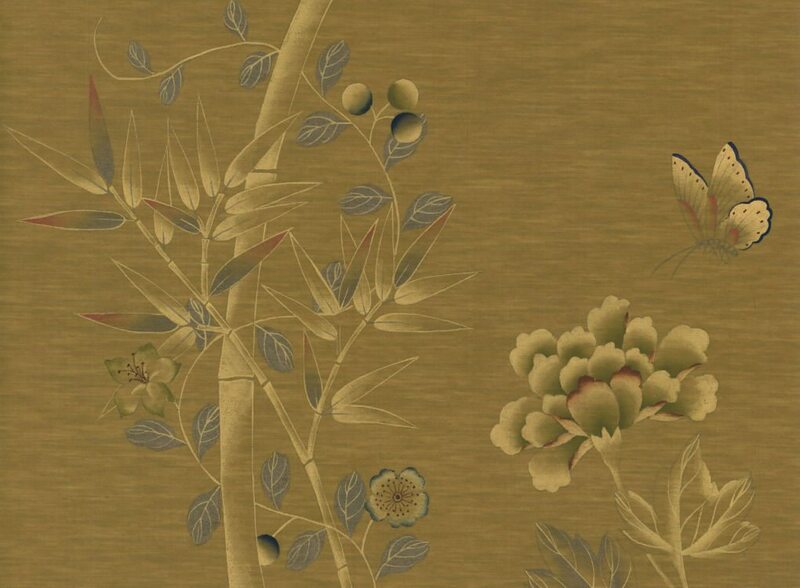 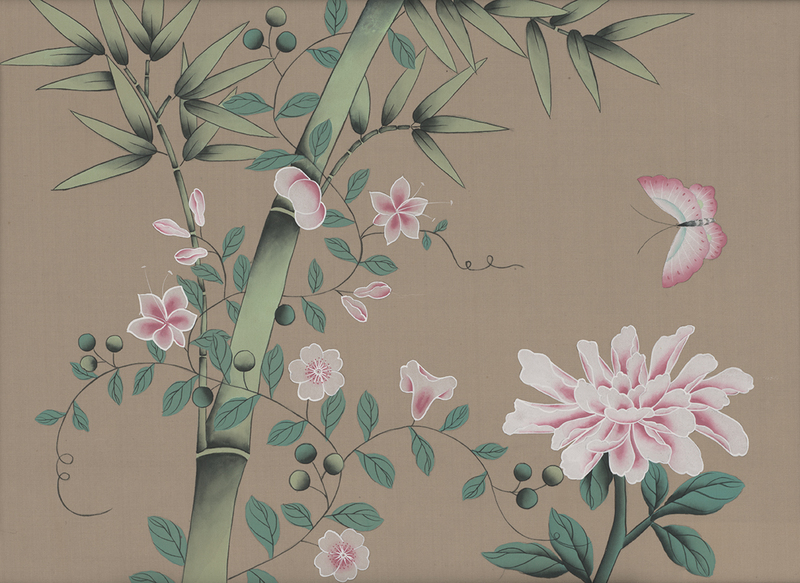 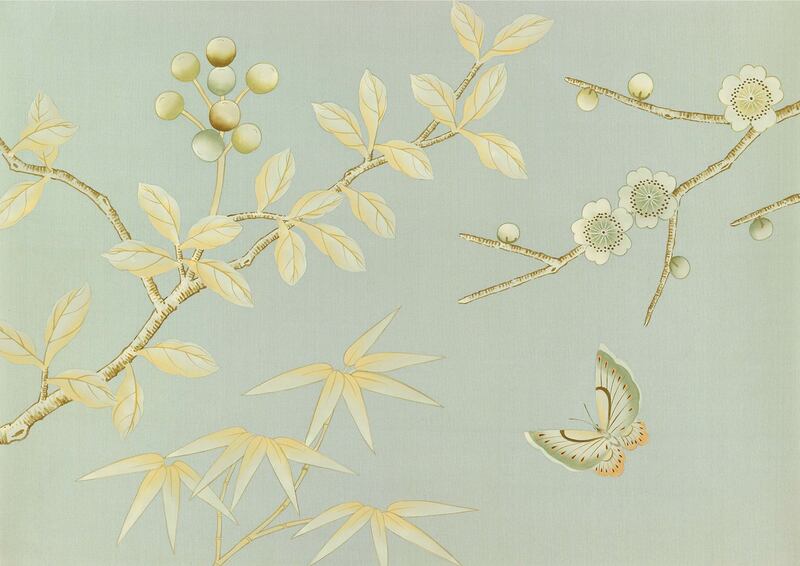 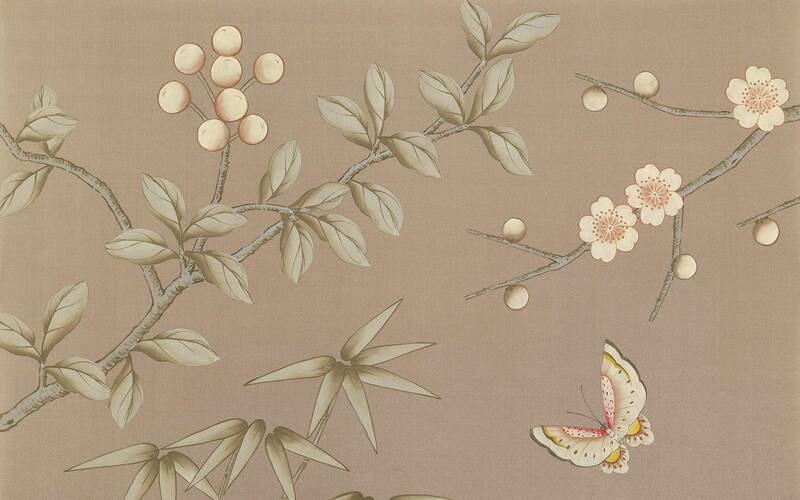 Elegant and understated, this chinoiserie is most suitable as a backdrop in a room, rather than a dominant feature. 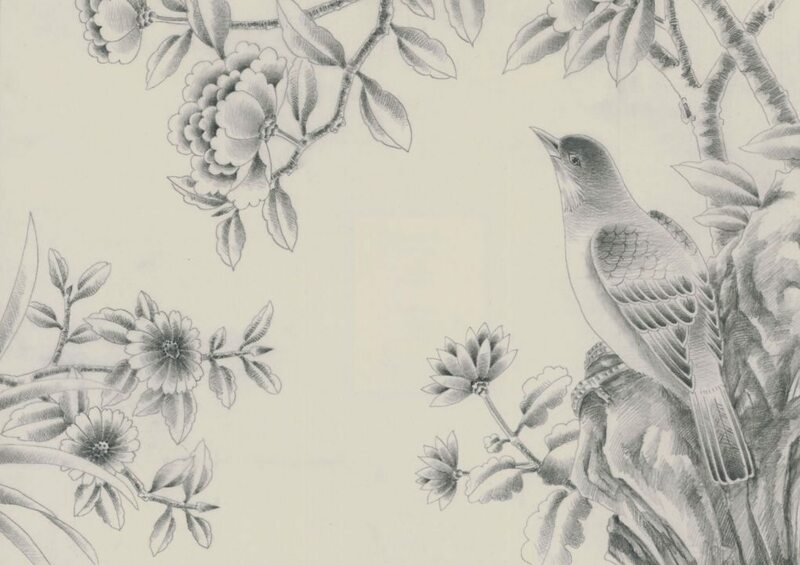 This design has many elements drawn from historic papers. 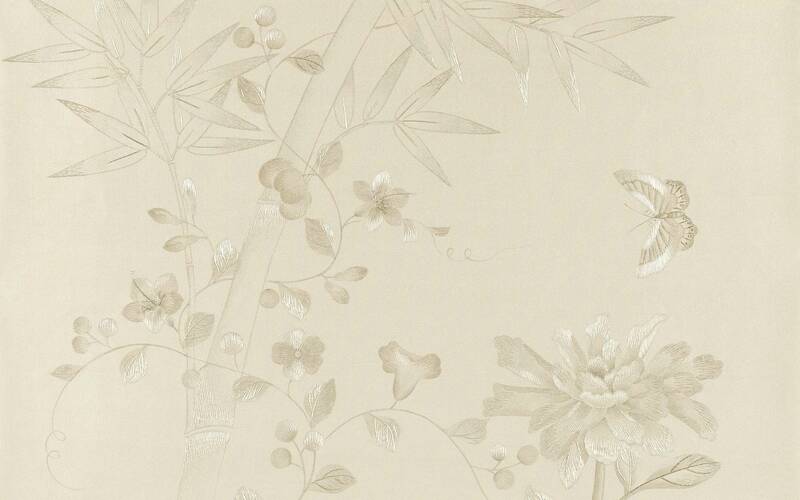 Highly decorated but with open spaces creating a winding composition across the walls. 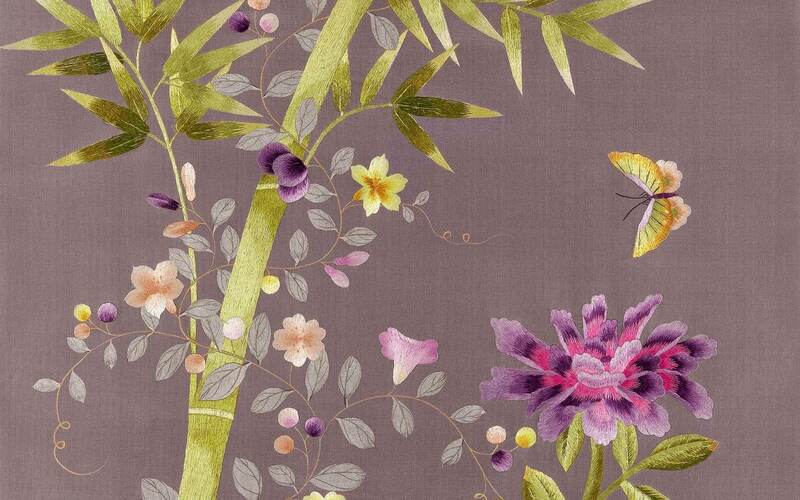 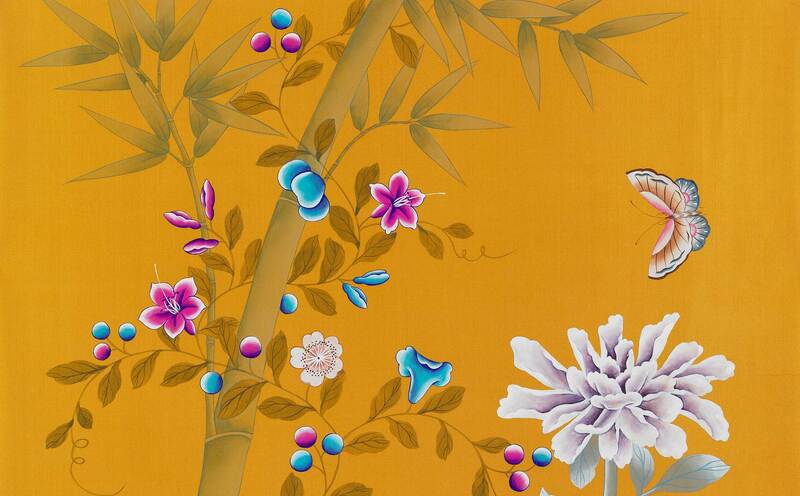 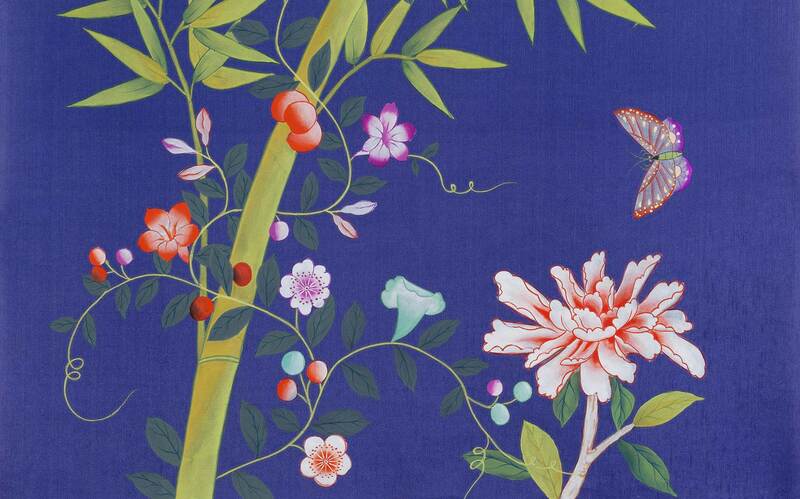 Incorporating bamboo amongst a variety of flora, this design works particularly well in bold colours. 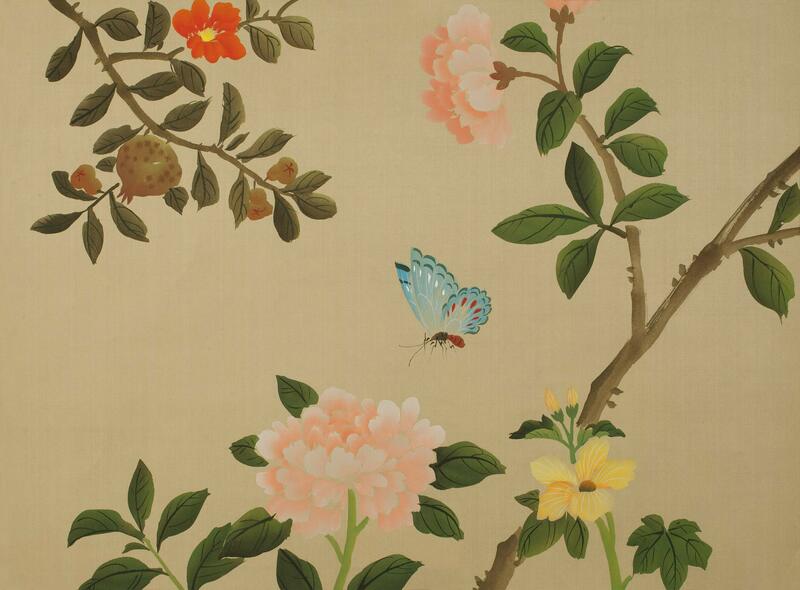 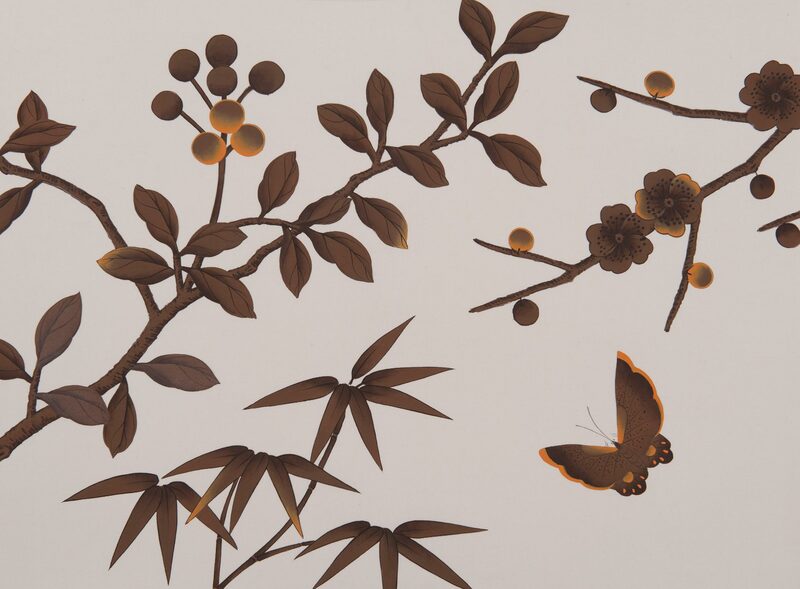 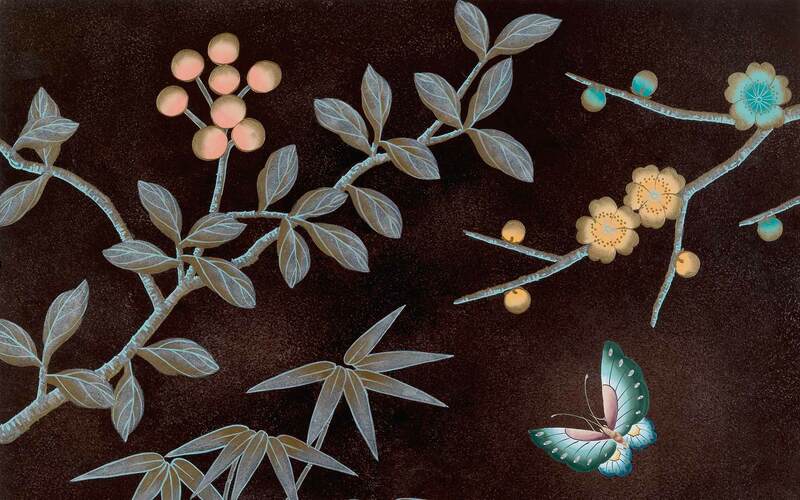 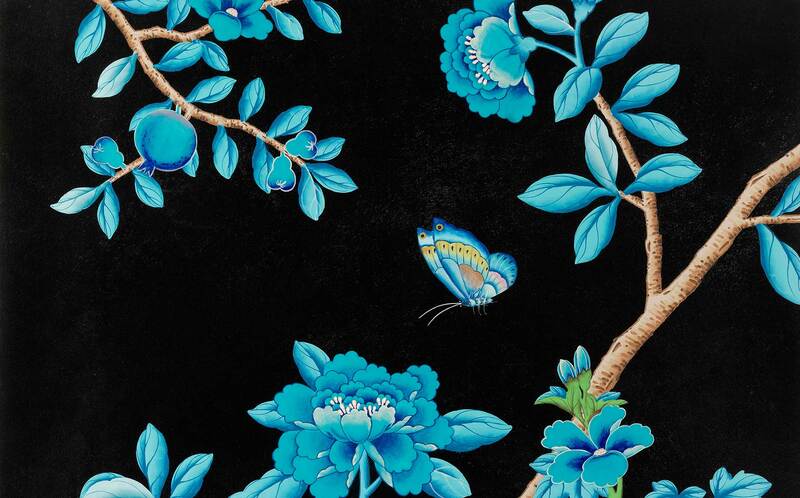 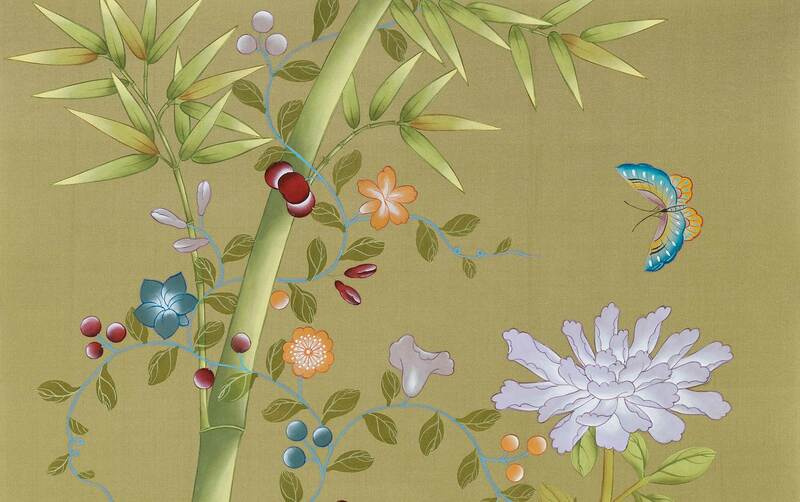 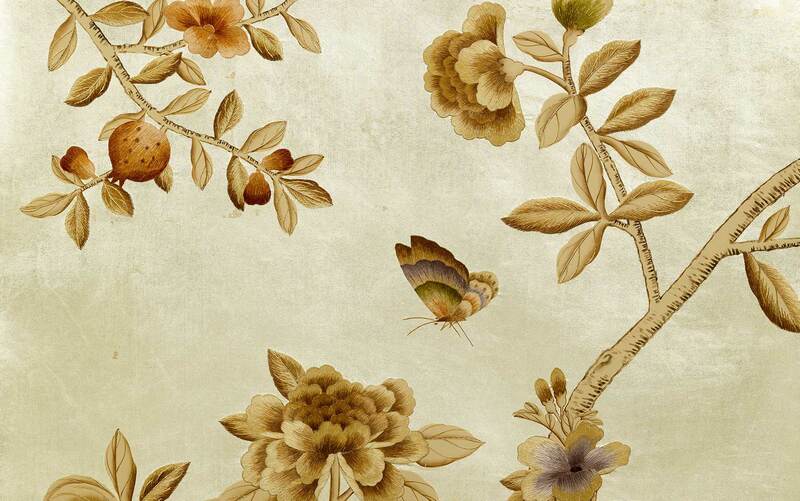 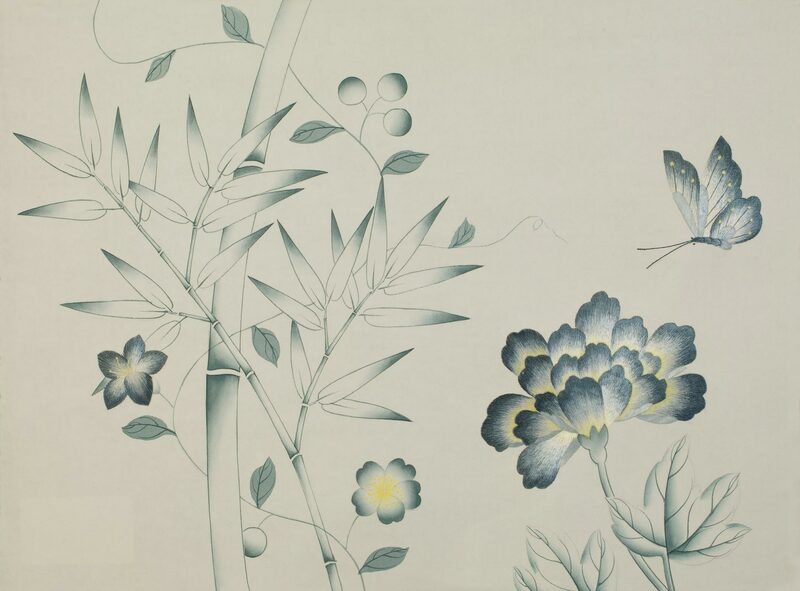 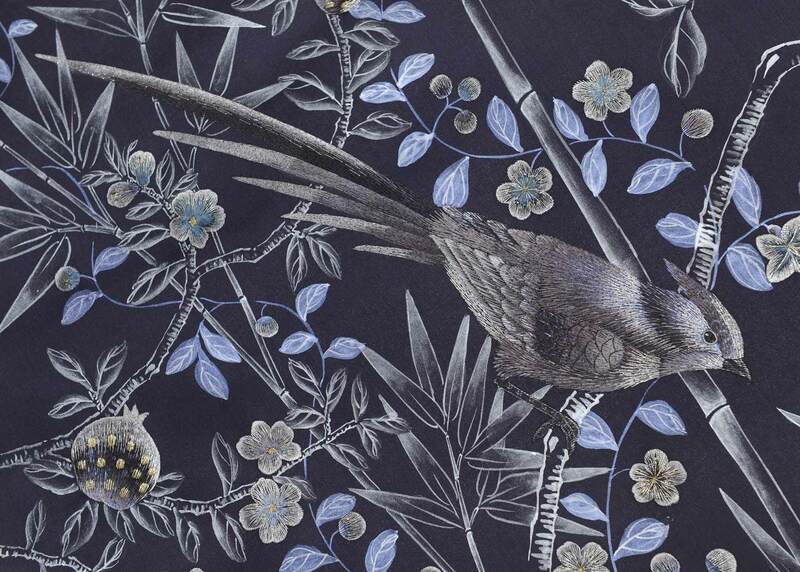 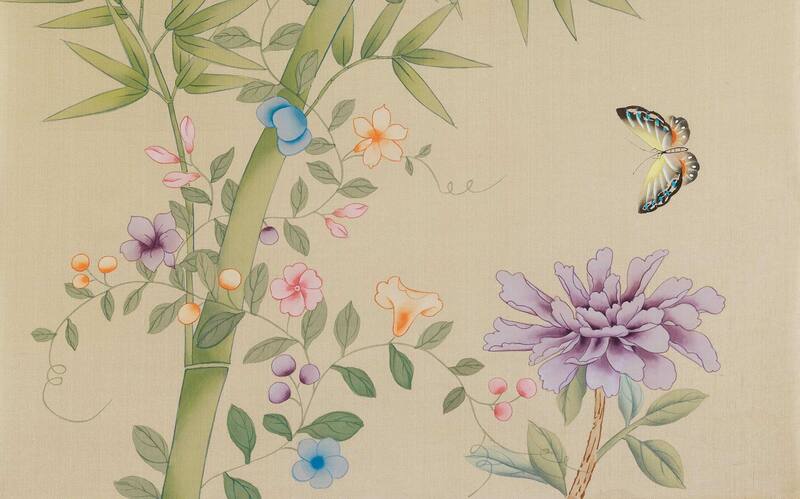 A modern take on originally 18th Century Chinoiserie. 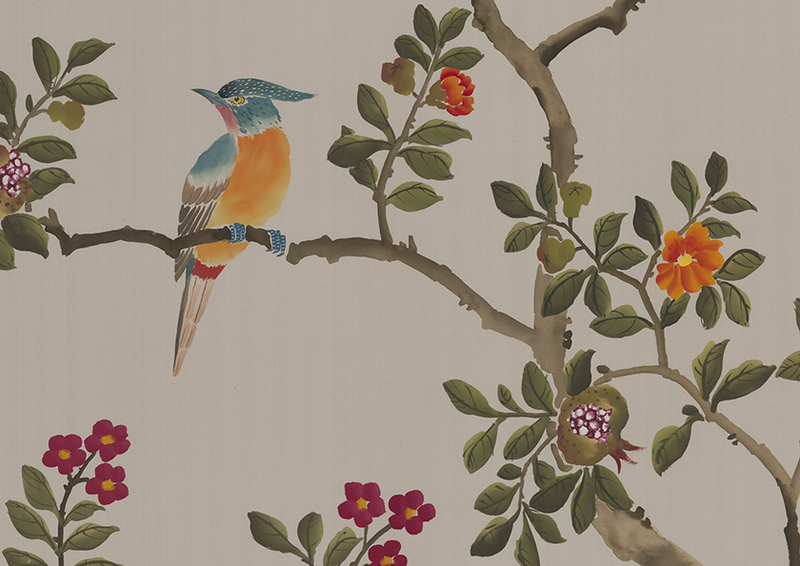 True to very early 18th century chinoiseries characterised by a naïve painting style and a greater dominance of birds, Folly is bold, whimsical and more flowing than the other designs. 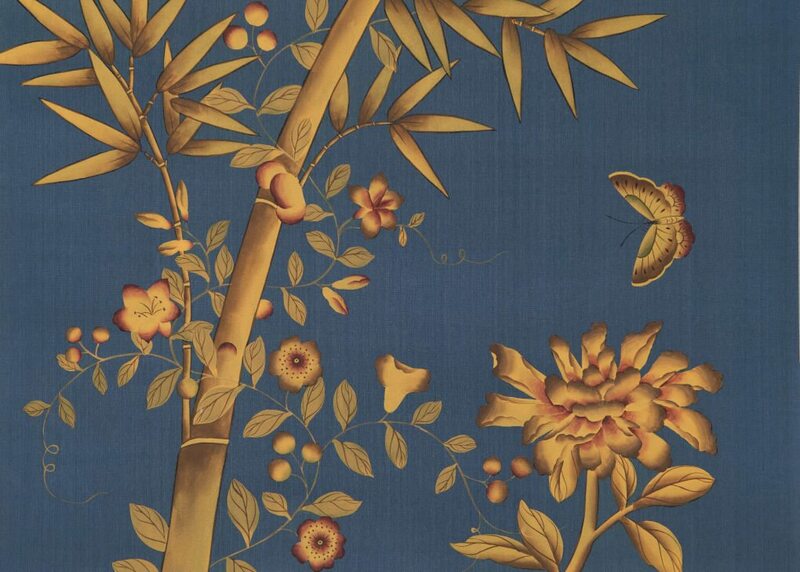 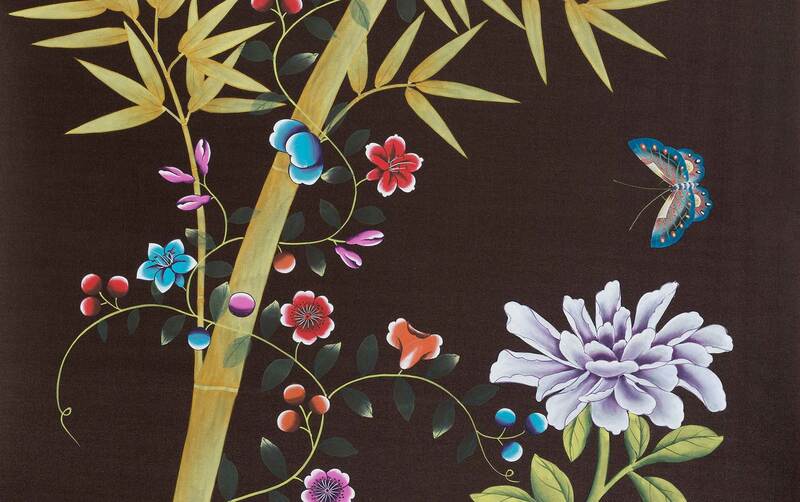 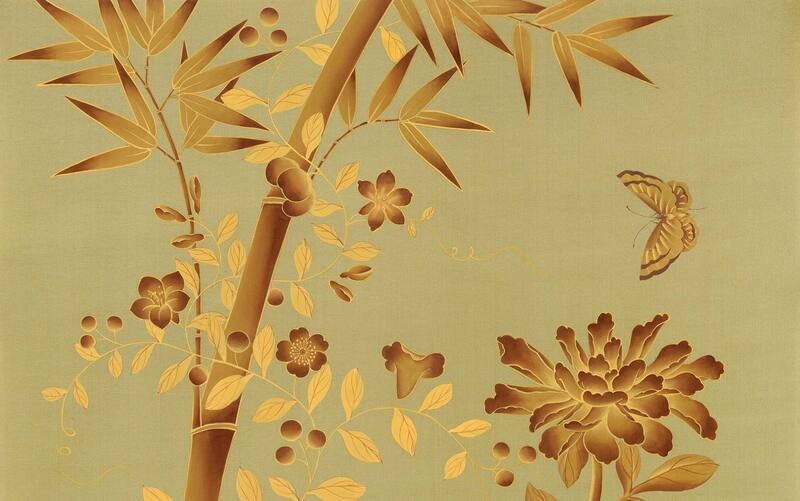 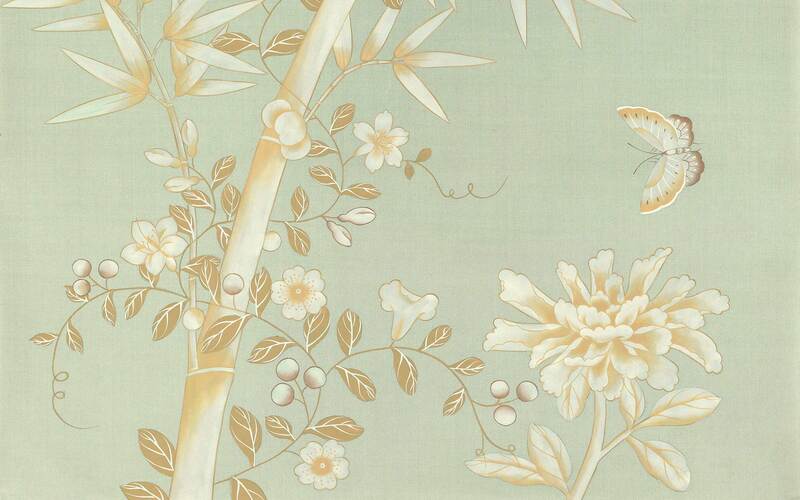 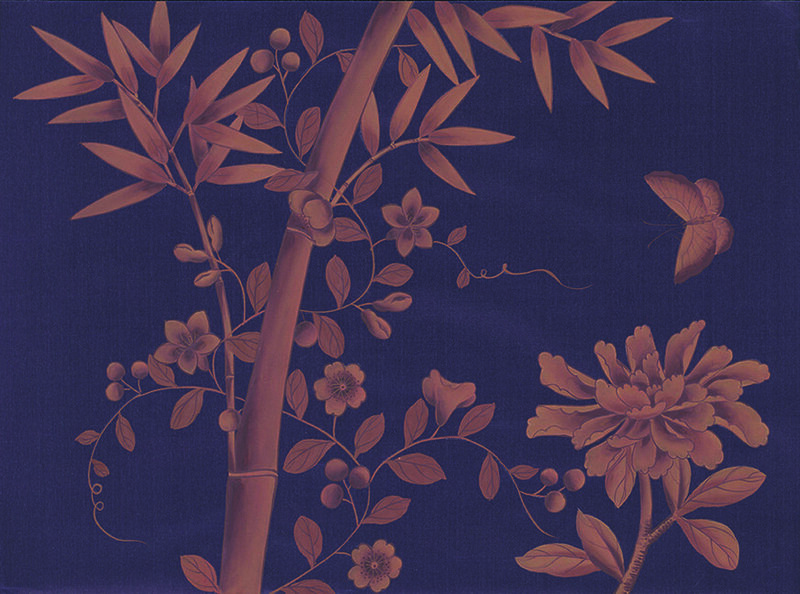 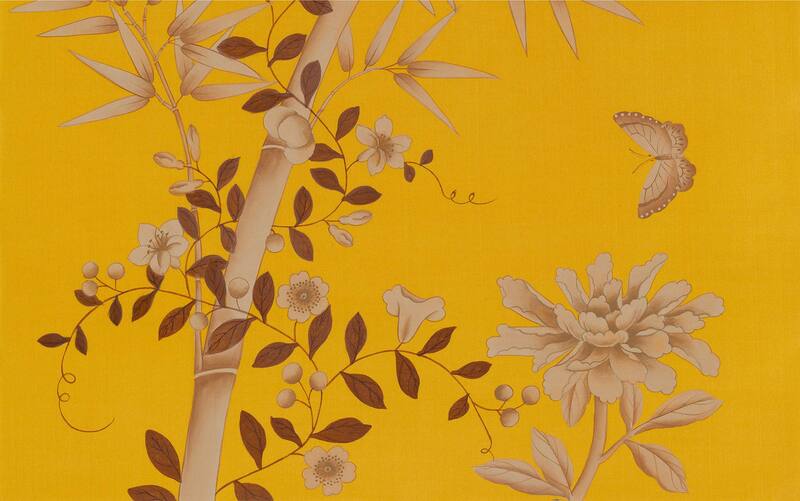 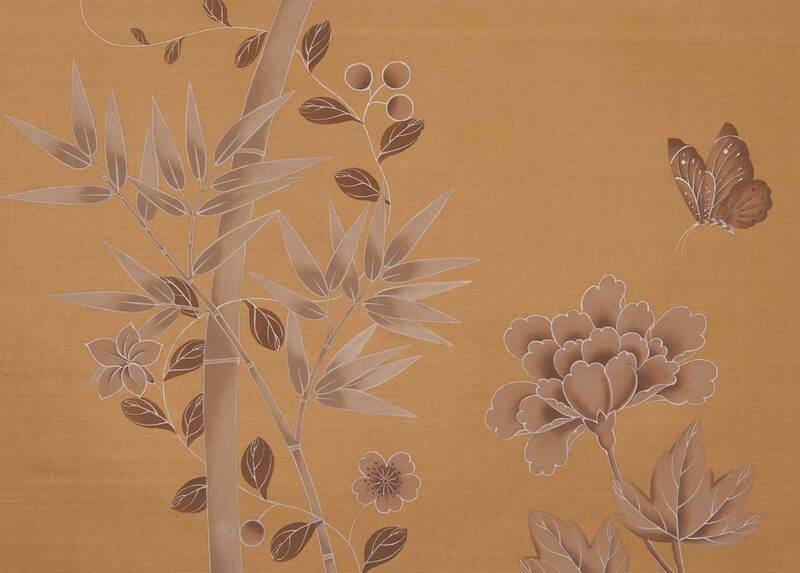 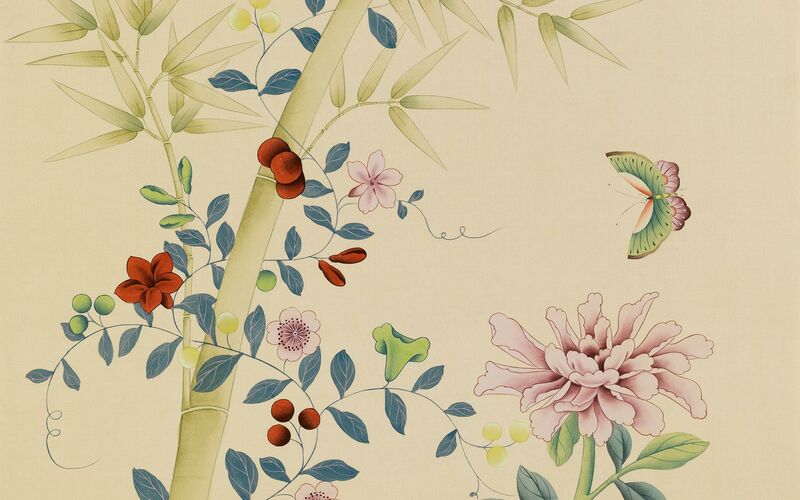 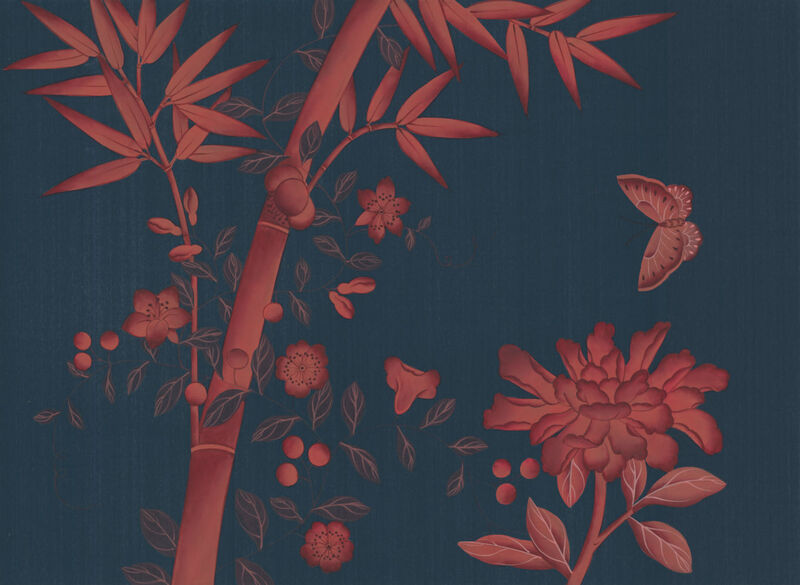 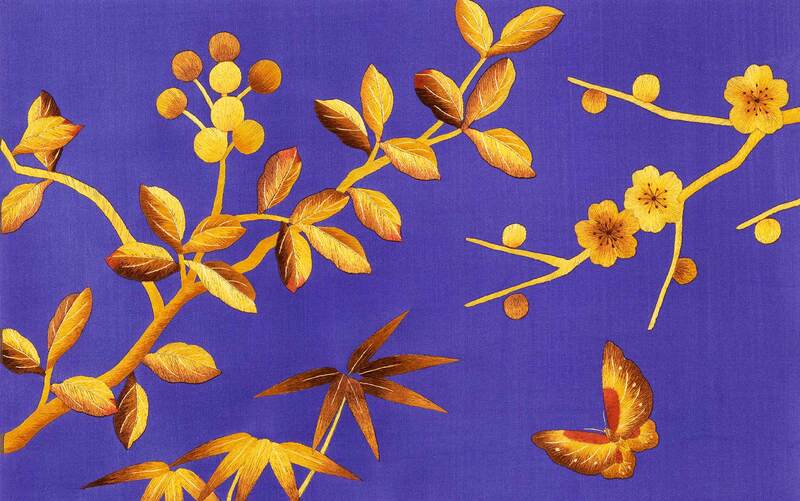 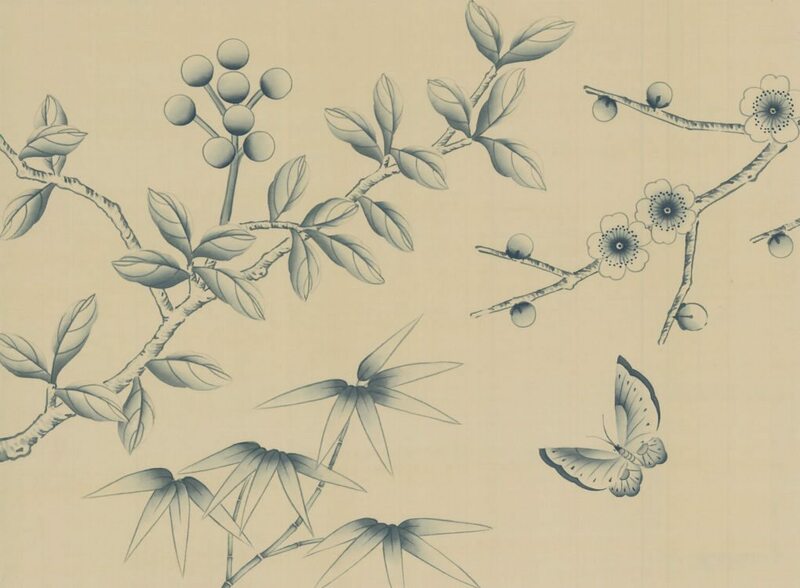 Cibar is a more open bamboo design and the most pared down of our chinoiserie collection.